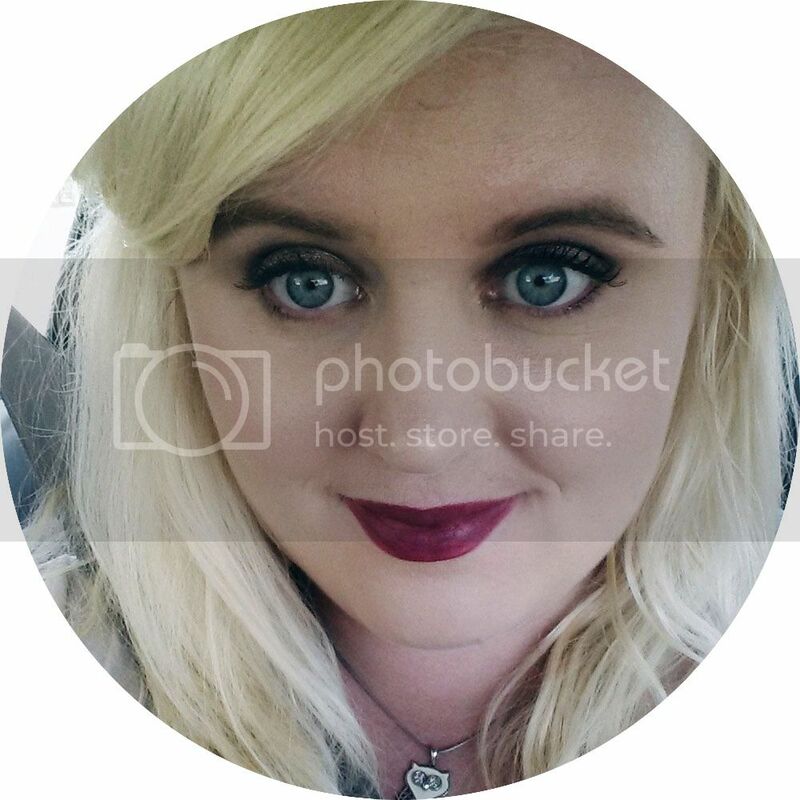 * Mishelle's Sleepy Time *: The Best Face Masks! I love face masks. As someone who sometimes over-stresses, I enjoy using face masks to take some time out from life and just chill out. Here are the ones that I recommend you trying out! First off can I just say that this mask smells delicious, like a warm sweet breakfast on a cold winter's morning. Lush says that this is a blend of oats, bananas, almonds and vanilla. If I have no blemishes I can wear no foundation after using this mask. It calms your skin and gives it an amazing luminosity. This is definitely a mask to use before you are going to a big event and want to look flawless. The only downside to the Lush fresh face masks is that they have an expiry date of 3 weeks from when they were made, not from when you opened them. This is because of the use of fresh ingredients. I get 5 uses out of this mask, and I apply a moderate layer to my whole face. This mask leaves my face glowing. I would recommend this to people with dry or sensitive skin. This mask smells more like a traditional body lotion, with a lovely mixture of almonds. 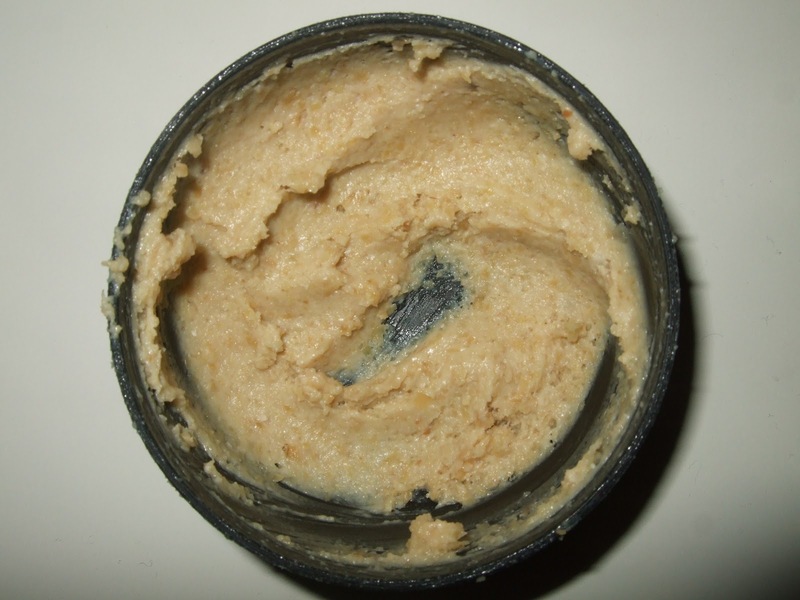 Palmer's says this mask contains Kaolin Clay, Cocoa Butter, Aloe, Almond Oil, Chamomile and Milk. It gives me a very even looking skin tone, and it really seems to balance my skin's chemistry. Palmers claims that this mask tightens and cools your face, and I agree that is certainly the overall effect. It also says that it will draw out impurities in your skin, so maybe avoid using this one before an event. This tube would last my quite a while as I don't apply it very thickly. 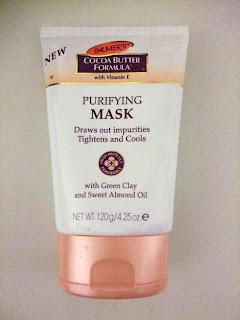 This is a lovely standard face mask and widely available. This mask restores balance to your skin. I would recommend this to any skin type. 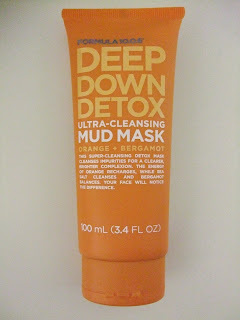 This mask smells strongly of oranges, and I adore the smell of oranges! Formula 10.0.6 says this mask contains Orange, Bergamot, Sea Salt and Cucumber. This mask is highly clarifying. It zaps blemishes and helps to clear up break outs and problem areas. Formula 10.0.06 claim that this mask cleanses impurities for a cleaner, brighter complexion. I am not sure that it brightened my skin but this mask performs when it comes to cleaning your skin. You want to avoid putting this mask on sensitive or dry areas of your face or you may experience stinging. If you want to try any of the Formula 10.0.06 masks, they are also available in trial sachets with 2 uses worth. This is what I first used before buying the full size. 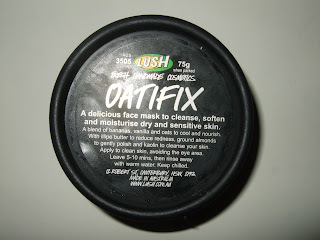 This mask clarifies and helps to clear up oily skin. I would recommend this to oily skin types. So what are your recommendations when it comes to Face Masks? thấy yêu tinh, nhưng phát hiện một nơi tế bái của bộ lạc có đặt khối gỗ này. Vì thế liền lấy trở về hiến cho Vương Lâm. - Vãn bối có việc muốn gặp lão tổ! - Danh xưng lão tổ này tự nhiên từ trong miệng mọi người truyền ra. Vương Lâm cũng yên lặng nhận không từ chối. - Vào đi! - Vương Lâm cúi đầu nhìn khối gỗ trong tay. Thân hình Âu Dương Hoa từ bên ngoài thung lũng nhoáng cái vào trong. Hai tay hắn ôm một người, người này toàn thân máu chảy đầm đìa, sắc mặt tái nhợt. - Lão tổ. Lúc Thập Tam săn thú gặp được một con dã thú bị yêu hóa hiếm có, sau khi vãn bối phát hiện lập tức đi đến, nhưng mà chậm mất một bước. Love lush face mask too! Great smell and leaves the skin feeling soft. The smell is amazing, just like their porridge soap! All you need to do is choose the one that best suits you and you will look as beautiful as you will wish to do on your wedding day.